Everybody knows that dogs can’t eat chocolate. It’s highly poisonous and could result in the dog’s death. But what about cats? Can cats eat chocolate? After all, it would be a shame if humans were the only species who could enjoy the magical substance. Other than chocolate, what other human foods can your cat eat? That’s why we went ahead and assembled this helpful information on what foods your cat can or can’t eat. Is Chocolate Safe For Your Cat To Eat? There are few foods more highly praised and sought after than chocolate. It’s so popular, we add it to anything possible. There’s chocolate ice cream, chocolate milk and chocolate-covered nuts, just to name a few of the most popular chocolate products. Heck, there’s even chocolate-flavored cigars, in case smoking wasn’t unhealthy enough for you already. Because we love chocolate so much, we may want to share it with your animal friends. 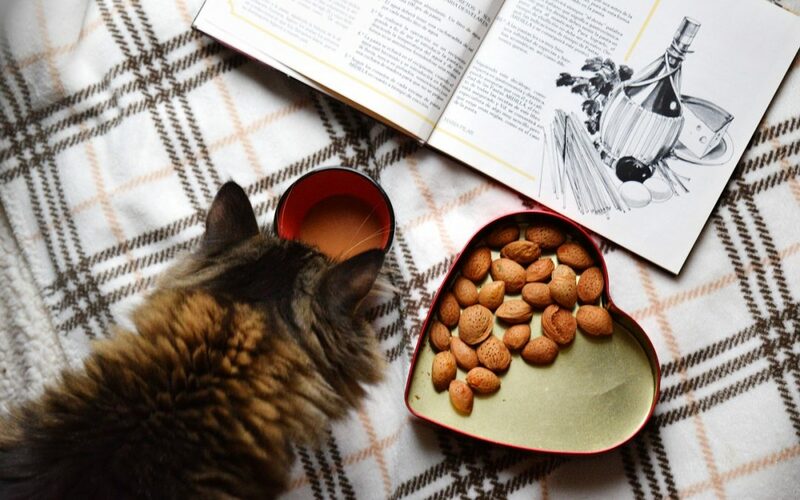 We already know that this is a no-go for dogs, but can cats eat chocolate? Maybe you don’t want to give the cat any chocolate, but you’d at least like to know if it’s an emergency should the cat find some on the floor. It turns out that chocolate is just as bad for cats as it is for dogs. Thankfully for cat owners, cats aren’t as willing to ingest foreign substances as dogs are. They’re far pickier eaters. Because of this, it’s highly unlikely that your cat should seek out chocolate. If a cat gets a hold of some, it’s most likely because the owner pushed it upon the cat. Just as with dogs, a cat might get away with eating a small amount of milk chocolate or white chocolate, because they’re loaded with other ingredients. 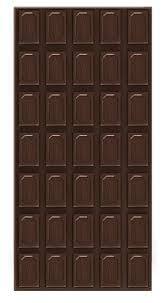 Chocolate that’s purer, however, such as dark chocolate and unsweetened baking chocolate can absolutely prove fatal. 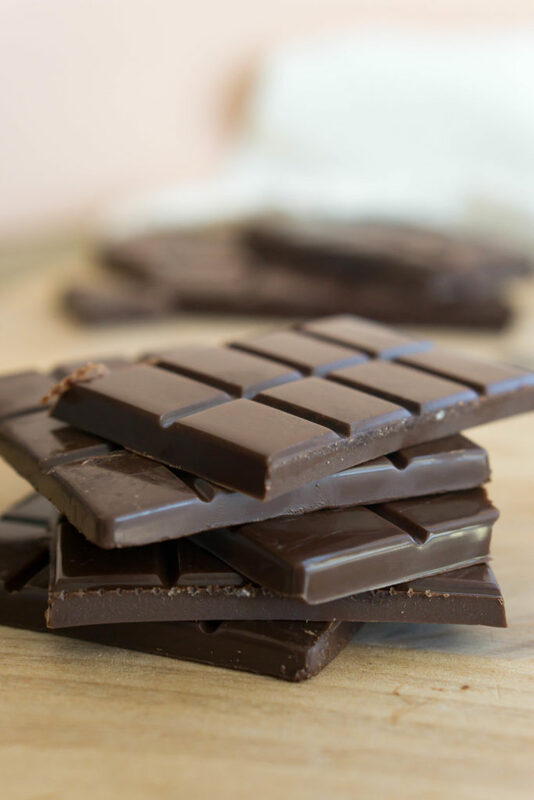 The chocolate can result in an abnormal heart rhythm, seizures and tremors. 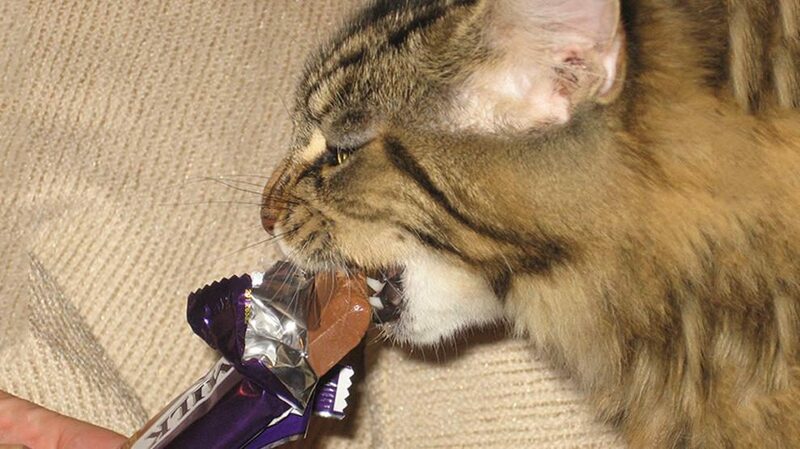 What Can You Do If Your Cat Has Already Eaten Chocolate? You’ll know if your cat is feeling the effects of chocolate poisoning from a few signs. The cat could be lethargic, thirsty, vomiting or having diarrhea, among other things. If you notice any of these signs, it’s best to bring your cat to your veterinarian as soon as possible, before things get worse. Other than that, there’s not much you can do. The vet will run a series of tests, to make sure it’s chocolate poisoning and not something else. 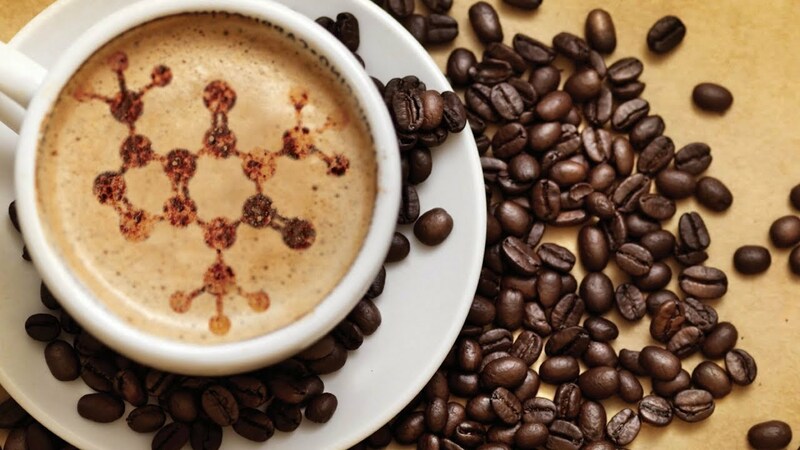 The tests might include an ECG, to see if the heart is beating in an abnormal pattern, and a urinalysis, which will check for high levels of caffeine and theobromine. Theobromine is the primary chemical in chocolate that causes all of the trouble for dogs and cats. Depending on the severity of the case, your vet might induce vomiting, in the hope that at least of the chocolate will come out. If you call the vet before taking your cat, the vet might ask you to induce the vomiting, because the faster the chocolate is out, the better. After inducing vomiting, the vet might inject the cat with intravenous fluids, which will keep the cat hydrated as it loses a lot of liquid through its vomit. Your vet might also give your cat medications, in order to curb some of the unpleasant side effects. As you give your cat these medications, you’ll want to keep your cat on a bland diet for the next three to five days. It’s possible their digestive system will need time to reset itself and get back to normal. How Do You Make Sure Your Cat Doesn’t Eat Chocolate? Cat owners don’t have to watch their pets as closely as dog owners do. Unlike dogs, cats are picky about what they eat and aren’t going to be sitting by the edge of the dinner table, begging for just one piece. In fact, getting a cat to eat anything outside of its usual meal is going to be difficult. For this reason, you don’t typically have to worry about a cat tearing into a bar of dark chocolate that fell out of the grocery bag. You don’t have to worry about the trash cans having lids or the food being pushed to the very back of the counters. In most cases, the only way a cat is going to get its paws on chocolate is if it’s given chocolate by its owner. It’s up to you to have the good sense not to give your cat something that’s going to poison it. It doesn’t matter how cute it looks for a kitten to eat an M&M. Besides, there’s plenty of cat treats you can buy for your cat. They come in many flavors, too numerous to list here. Therefore, if you’re dead-set on breaking the monotonous eating habits of your feline companion, just give it a treat or a stuffed mouse. It won’t know the difference. What Other Human Foods Will Hurt Your Cat? Chocolate isn’t the only human food your cat shouldn’t be eating. In fact, there are many food items you’ll want to refrain from giving your cat, lest seriously injuring it or, in some cases, killing it. To the more sensible among you, this may sound like a no-brainer, but for others, it bears mentioning. Even for humans, alcohol has poisonous effects on the body, so you can only imagine what it does to a cat. It could give them severe liver and brain damage. It’s not going to make them drunk, so don’t give your cat some beer, thinking it’s funny. 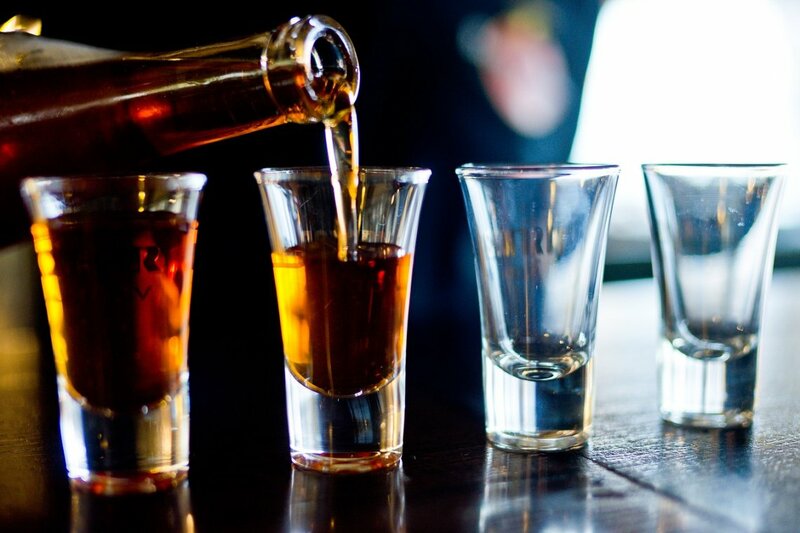 Even something as small as a tablespoon of alcohol can have a grave impact. Anything with caffeine in it will harm your cat, whether it’s tea, coffee, or energy drinks. The caffeine will have a major impact on the cat’s ability to breathe and it could cause muscle tremors. Heart palpitations are a possibility, as well. Imagine what caffeine does to the human body – the jumpiness, the quick heartbeat – and then multiply that feeling a number of times for a cat. Again, cats aren’t going to seek out coffee. They’re smarter than that. It’s only in cases where owners think it might be funny to see a cat drink coffee. It might be funny to you, but it’s not going to be funny for the cat. In the Saturday morning cartoons you used to watch as a kid, you probably remember seeing cats drinking milk. Not only did they drink it, but it was some kind of delicacy for them. In real life, however, most cats exhibit some degree of lactose intolerance. 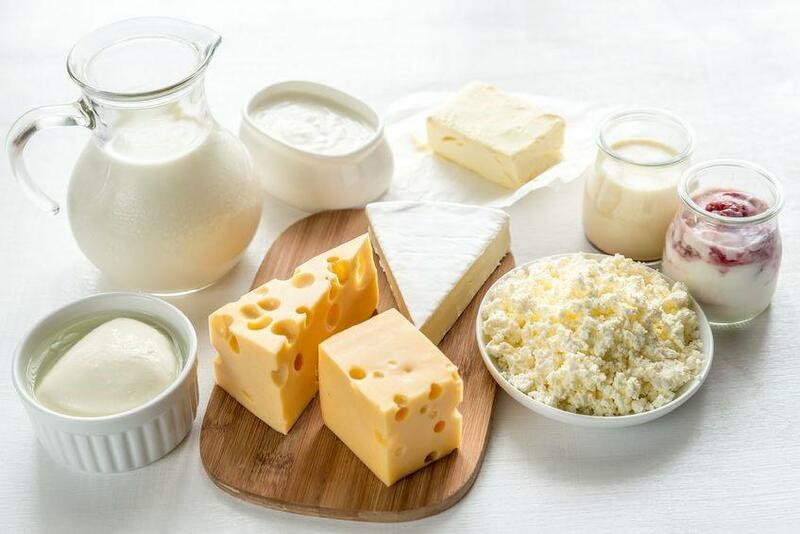 This means they don’t have the ability to digest dairy properly, particularly as they grow older. 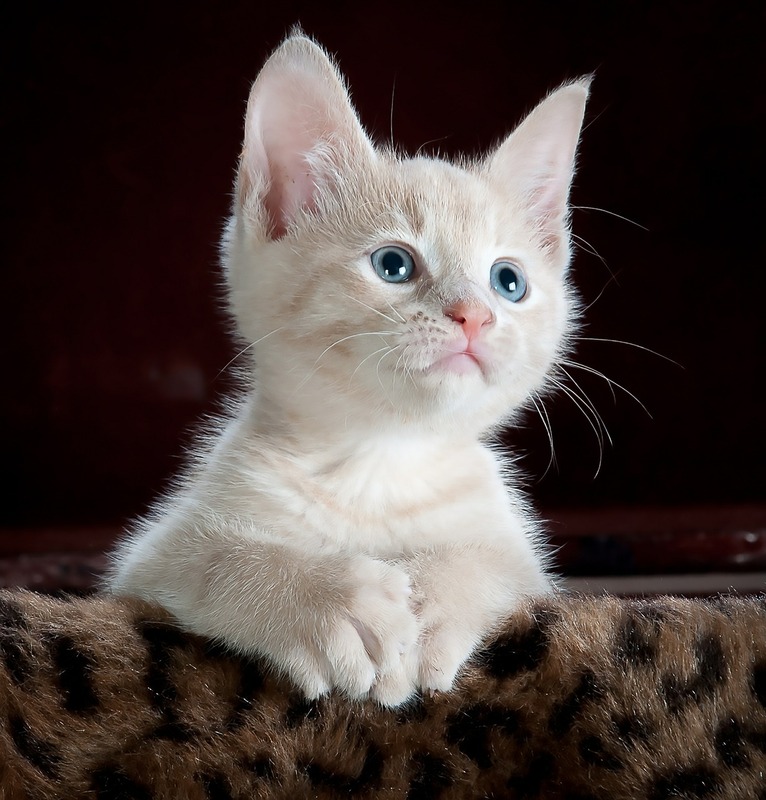 Should a cat drink milk, it’s highly likely that the cat will begin vomiting or having bouts of diarrhea. This might not be as serious as chocolate, alcohol or caffeine, but you’re the one who’s going to be cleaning up all of that vomit and diarrhea. Are There Any Human Foods That Your Cat Can Eat? If you’re all out of cat treats and you really want to reward your cat for a job well done, there are some human foods that are simpatico with a cat’s digestive system. Unlike humans, who are omnivores, cats are obligate carnivores, which means they need meat to survive. 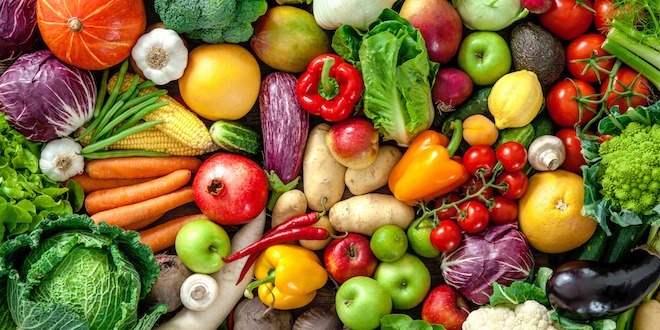 Because of this, their body doesn’t require vegetables like ours does, particularly for the fiber. However, the fiber in vegetables doesn’t have any adverse effects on cats, so they’re safe to eat. So, if you want to drop your cat a piece of broccoli, knock yourself out. But don’t get too comfortable. Not all vegetables are okay. For instance, uncooked carrots can be difficult for your cat to digest. For this reason, try to stick to soft vegetables. Uncooked fish can be harmful for cats, because of its excess oil and potential for carrying a tapeworm. 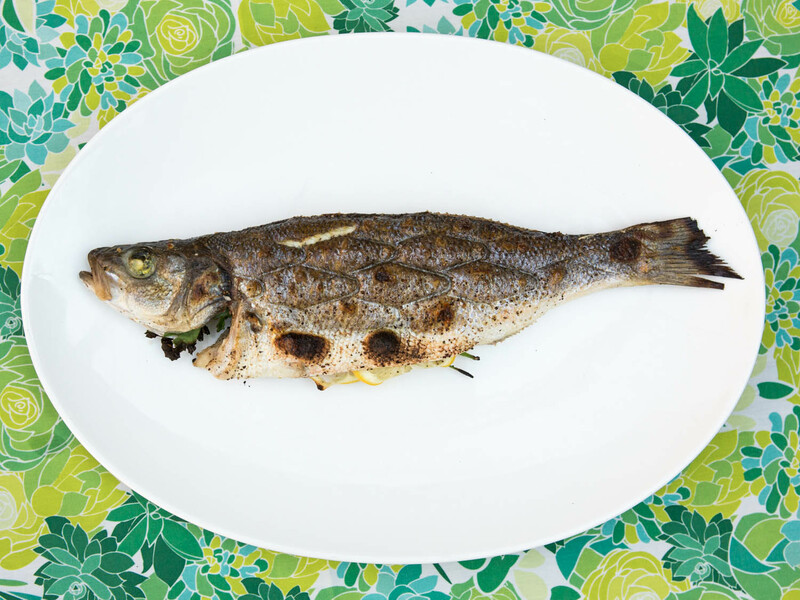 Cooked fish, on the other hand, is much safer. This doesn’t mean that you should grill your cat a whole salmon. Too much cooked fish can tamper with your cat’s vitamin E.
Carnivorous fish, such as salmon, tuna and swordfish, are not as good for your cat, because they contain large levels of mercury. If you must feed your cat cooked fish, it’s best to use cod or flounder. 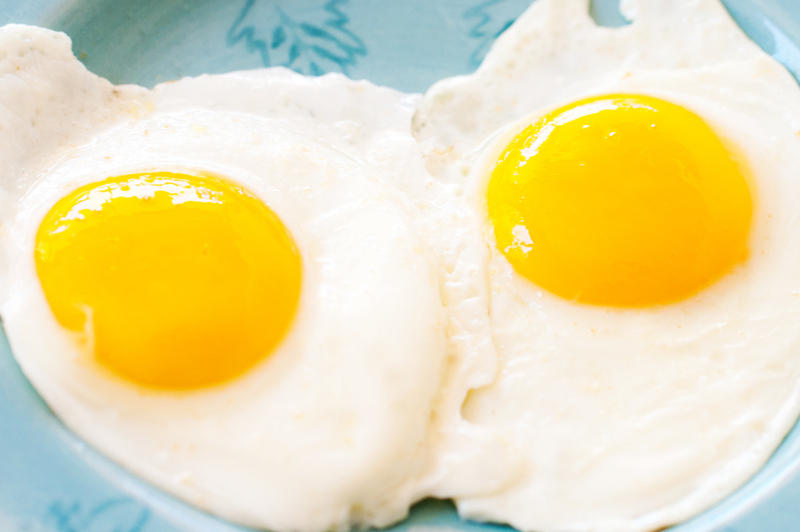 Eggs are good for cats for the same reason they’re good for humans: protein. While cats are picky eaters, wild cats are known to raid the occasional bird nest, so maybe your cat will feel the call of the wild. The eggs you give your cat should be scrambled or hard-boiled, because raw eggs can risk giving your cat a disease. In any case, you’ll want to make sure it’s okay with your vet first, because some cats can be allergic to eggs. Even though there’s some human foods that cats can safely eat, it’s best if their diets remain based in cat food. This concept that our pets get tired of eating the same food over and over again is merely a human construct. They’re not nearly as pleasure-driven as we are. They simply want to nullify that feeling of hunger. And now that we know how dangerous chocolate and other foods can be, why risk it? If you want to treat your cat, buy it some cat nip or a scratching post. That’s the way to a cat’s heart. Can cats eat chocolate? No, and they couldn’t care less about it, either.